Mensa Christi: the Table of Christ... 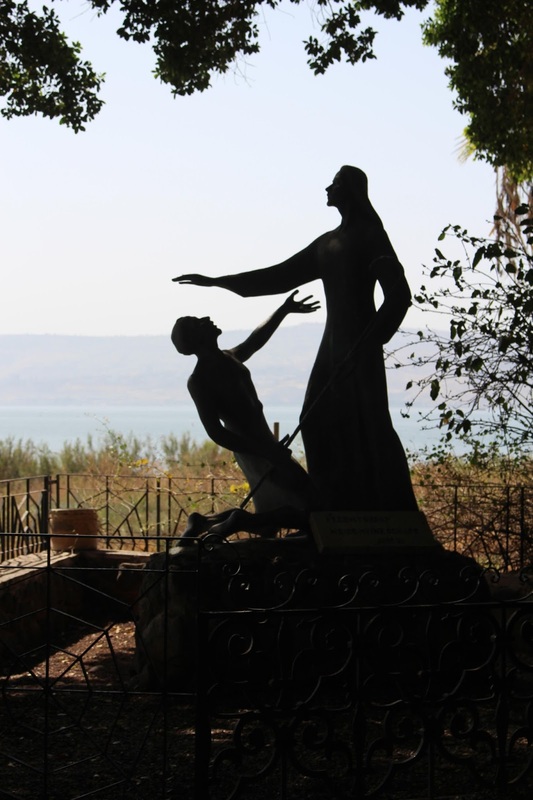 It is on this rock that Jesus served his disciples a breakfast of fish. again a holy place... and a great sculpture, well captured. Beautiful shots, I can almost feel serene looking at them. Warmest wishes for the New Year. Such amazing photos, it like others, it looks serene. Very stirring images of this beautiful holy place. There are so many wondrous spiritual sights to see in the Holy Land--thnak you for showing them to us, Sue! Happy New Year! Wish you a very good New Year 2017! 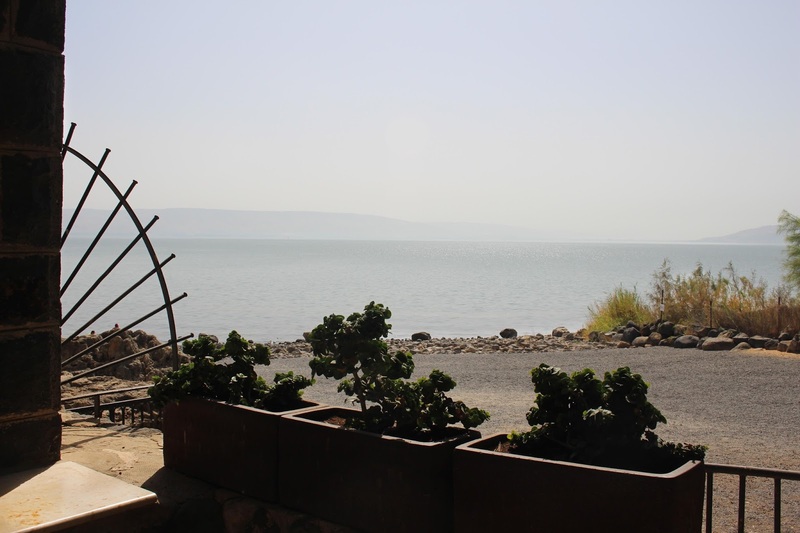 I love the view over Galilee! Happy new year! Wishing you the best to you and your family. Love starting the year participating in this link up. Such a lovely place !! Fantastic photos of something I would never get the chance to see. Beautiful architecture and sculpture. Thank you for posting these wonderful photos. Beautiful. great place to visit. all the best in 2017. Looks like you've been doing some very interesting traveling! I adore the statue. Thanks for sharing! Great choice for a silhouette photo of the statue. It is really powerful. Israel is hot on my list. Hopefully be able of visit this year.. Thanks for sharing!! Wow, what great pics of a very peaceful place. Thanks for sharing. Happy New Year to you. The sea of Galilee is so calm and peaceful. wishing you a great happy and healthy year 2017 !!! How beautiful! What a trip you had! Looks like you'd some spiritual moments steeped in faith. Posting after a month's gap, while wishing you and your loved ones a healthy and peaceful 2017! Beautiful statue - lovely shots - thanks for hosting! what a wonderful place, what very impressive pictures! Inspiring images. It is almost too much to imagine that we still have the opportunity to walk the same ground as the Son of God. But some day we will see Him face to face. Have a blessed week. That biblical artwork looks inspiring. What a great place to go. Thank you for the link up and sharing. my what a beautiful church. Excellent collection of photos - looking forward to seeing more of your travels soon! That statue is wonderful. I love how you photographed it as a silhouette! Sue, How cool to gaze upon the sea of Galilee! The waters that Christ calmed during a storm with His disciples. I love the statue depicting Jesus' command for His followers to feed (spiritually) His people. Of course, Christ feed the multitude spiritually and physically. Can you imagine what it was like in those days? It always mesmerizes me to think about others being able to walk where Jesus walked and to see the places mentioned in the Bible. 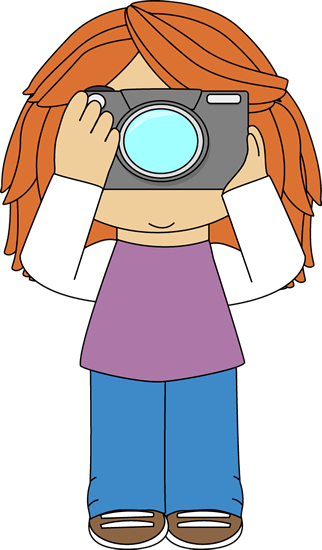 Thanks for sharing your journey through pictures with everyone in Blogosphere! Have a happy and blessed 2017! I enjoyed the Mensa Christi: the Table of Christ... 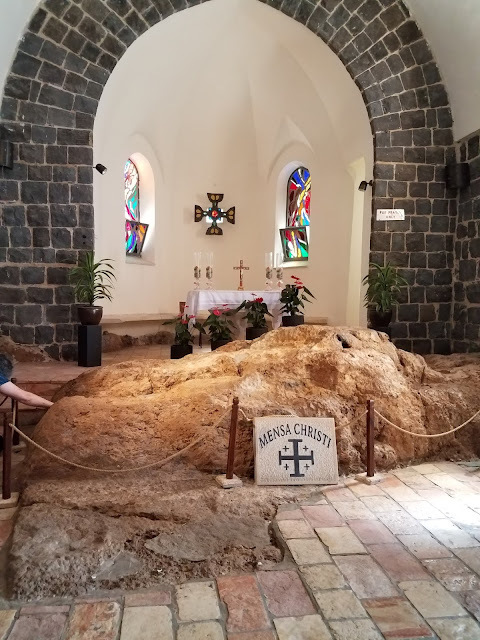 It is on this rock that Jesus served his disciples a breakfast of fish.... the most. I would love to just touch it and feel the history running through me. Ahhhh it that rock could talk. Such stories it could tell I'm sure. Thank you for sharing your wonderful photos. I miss you stopping by. Nice photos. I love the last one! Beautiful one. Great statue and fantastic photos indeed. I love the first and the last one..
Beautiful pictures. I especially like the statue in shadow. Such a beautiful travel; and amazing views! Happy New Year! 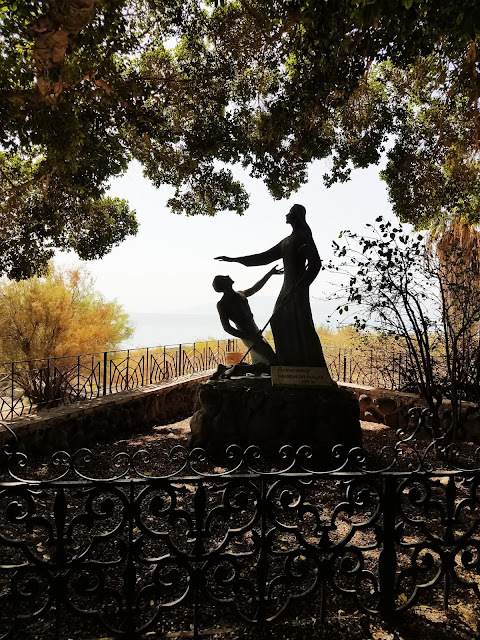 What a striking photo of the sculpture of Peter and Jesus. What a meaningful trip you took! Such a wonderful series Sue and I like many am grateful for your sharing. Happy New Year! Denyse. WOW! Such incredible sights! Do they charge admission to all these important Christian spots that you've been featuring over the past several weeks? No, Becky, there was no admission charge. Some of the places had long lines, but all were worth the wait. It was a very meaningful trip from start to finish. Thanks for sharing photos from the chapel on the shore of the Sea of Galilee in Tagbha, Israel. I for one have not been there and I'm sure a lot of others haven't either. This looks like a serene and special place. Lovely photos. A beautiful photograph of a beautiful place! Thanks for linking up with #wkendtravelinspiration! Your photographs are beautiful. Hoping your injuries heal quickly! Great shots, hope your hand gets better soon.